Spring is in the air! Passover and Easter are here, tulips are popping up, days are getting longer, and it’s the perfect time to bust out some pastels or floral prints in your wardrobe. While I like lighter colors and flower patterns myself, there’s nothing better than a man confident and exuberant enough to wear FUN clothes (and while I’d argue that fun clothes shouldn’t require confidence, the Standard Man’s Wardrobe is admittedly pretty staid – and if that’s what you prefer, you do you). 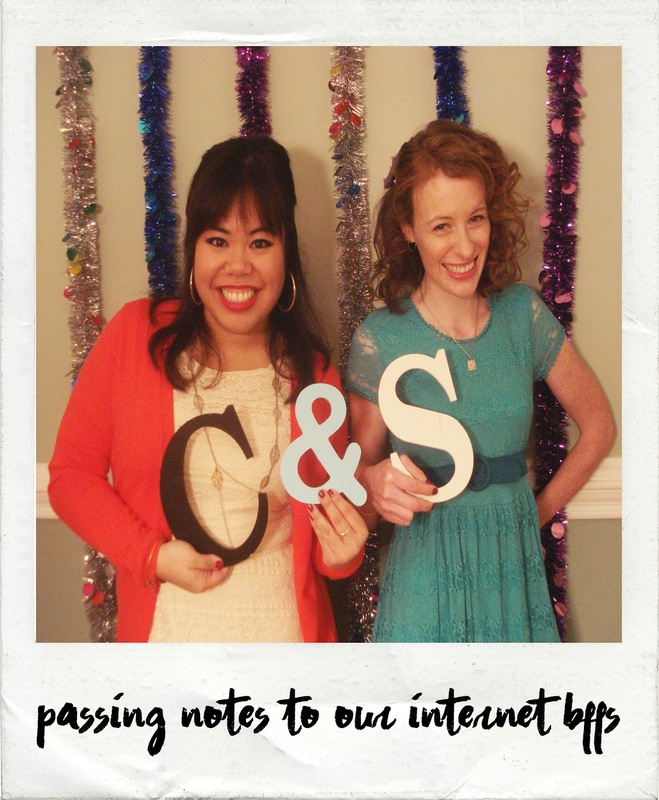 With trendsetters looking this fresh and sunny, though, maybe the general populace isn’t far behind! This Gucci cotton crepe blazer is screen-printed with a gorgeous chinoiserie pattern, given a bit of edge with the gold chain and bare chest. Is he at a tea party? I love everything about this. Taking it back to 2014, Tinie Tempah is at it AGAIN in Casely-Hayford, ankle pants and plain white tennis shoes. The man knows he looks good in a floral print. Let’s be real. 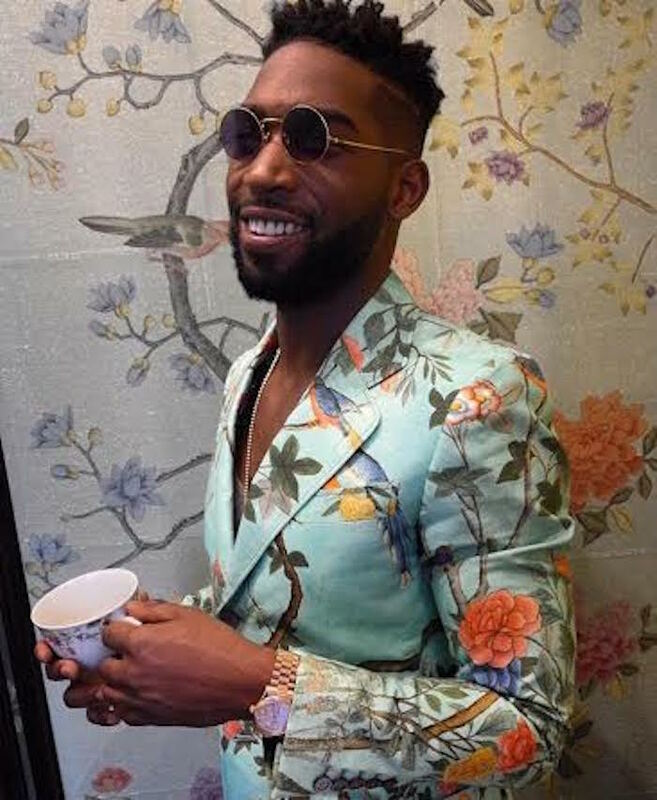 I’m presenting these gents in no particular order, but Tinie Tempeh’s at the top of the list because he’s the king of the floral blazer in my book. This Louis Vuitton brocade tux jacket fits like a dream and looks like one too. 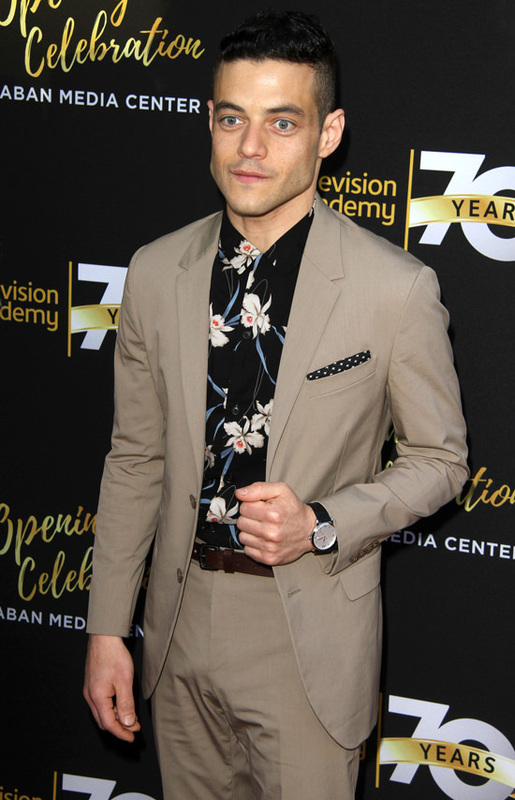 Rami is one of our blog favorites, and part of that’s because he’s such a consistently well-dressed man. It comes as no surprise, then, that he’s one of our repeat floral enthusiasts. This bright blue suit worn for his Time Off shoot makes his eyes stand out even more than they already do. Listen. There is a middle ground for the man who likes the idea of florals but doesn’t feel comfortable in a brocade or chintz look, and that middle ground is the Hawaiian-style shirt. It’s summery, bright, and fun, but has been part of the menswear establishment for decades. 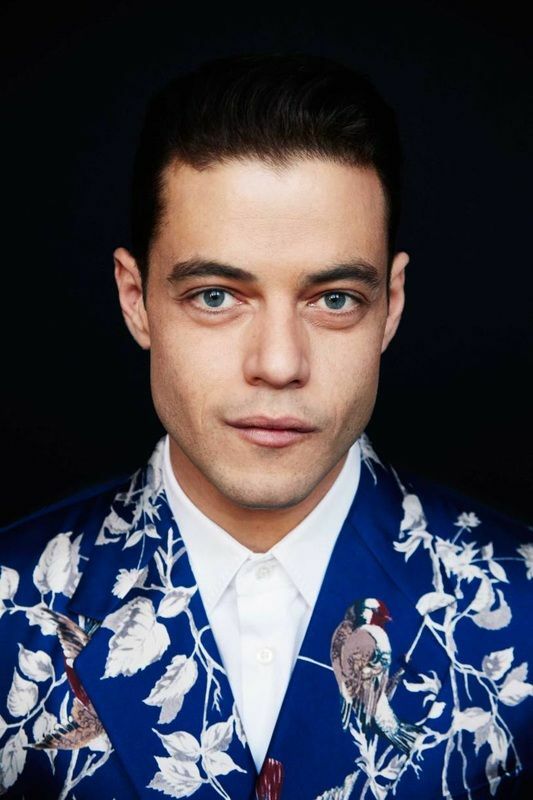 Rami knows. This one’s by Sandro and has a gorgeous sheen in higher-res images. Then there’s this alternative to the floral blazer or tuxedo jacket: a solid-color suit with a flower-print shirt underneath. And a polka-dotted pocket square for whimsy. Jared Leto made waves at the 2015 Oscars in the Givenchy tuxedo that’s somewhere between lavender and periwinkle. He even accessorized: that’s not a boutonniere, it’s a pink floral Fred Leighton brooch. 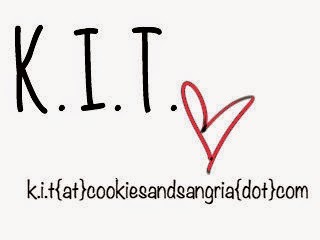 You know what? The long double-breasted coat feels costume-y to me, and I’m not feeling the slouchy socks, but that’s OKAY. 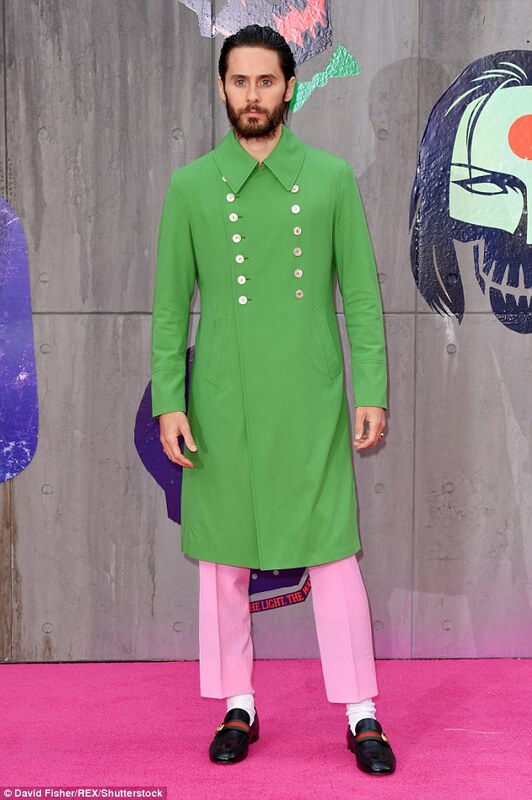 The fact that Jared went for it in this very Lilly Pullitzer color-combo (in Gucci, no less) is great. One of the most common men’s floral staples the past few years has been the printed bomber jacket. In 2013, A$ap Rocky was years ahead of the fashion curve in this Balenciaga jacket and matching shirt. Here’s a new one for our list: floral jeans that manage to look beautiful and not at all like my embroidered floral jeans from the Limited Too circa 1999. That’s probably because these are Gucci. And PAINTED. Love love love. No apologies here: I still love Uptown Funk and I think the video was an instant classic, due in large part to the retro throwback looks — especially Bruno’s fantastic pink jacket. And then there’s Bruno in last year’s Jane The Virgin finale, all flowy and flowery. 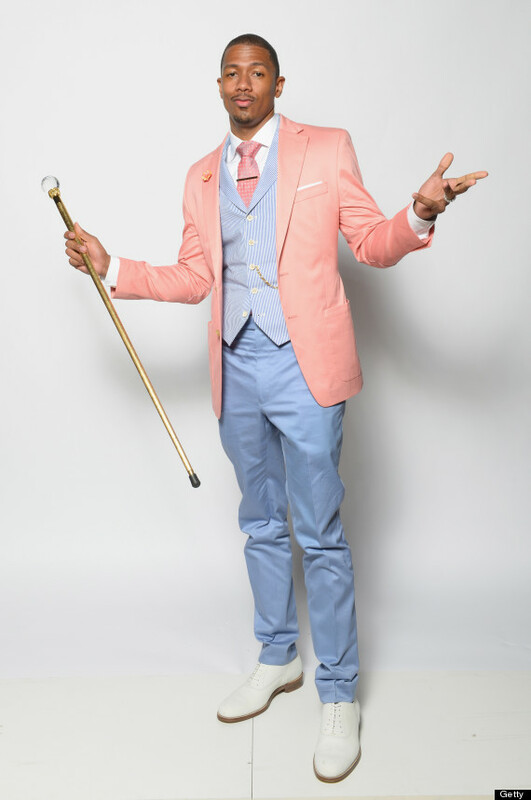 I’m no Nick Cannon stan, but I’d be remiss to leave off this dapper three-piece that’s like a cartoon version of an Edwardian man on Easter, which to be clear, is a compliment. 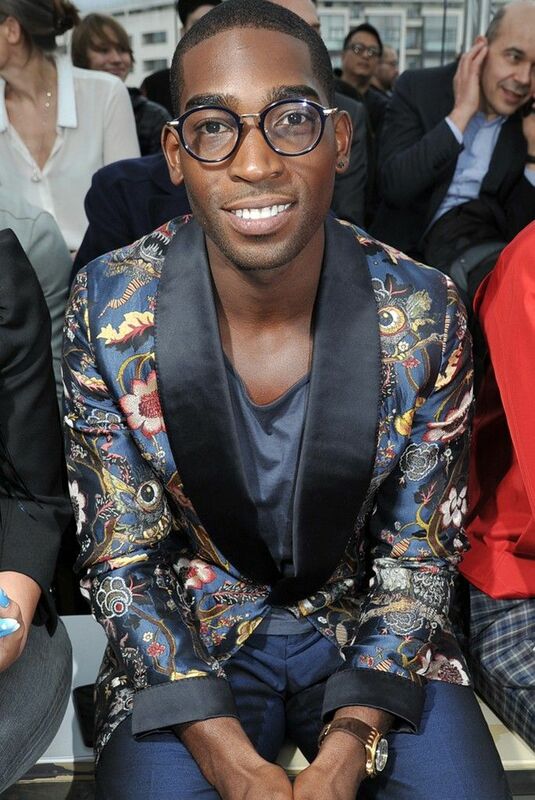 Open strong, close strong: if Tinie Tempeh is a king of floral jackets, Harry is the Emperor Of The Full Floral Suit. Here he is in Gucci, 2015, keeping it December-appropriate in a cheerful red. 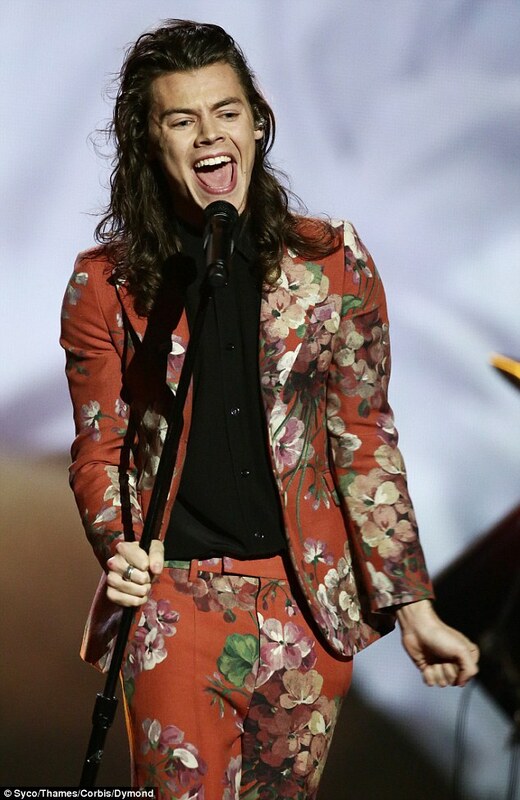 This Gucci suit Harry wore to the 2015 AMAs made my jaw drop in a good way. And since I’ve come to expect him to wear prints that are a bit extra, the part that surprised me was that he managed to make a flared leg look current. What can I say, I came of age in the early 2000s. It’s like a rockstar Minnie Mouse, which I’m good with and you should be too. One more before we go: floral Gucci pants. These are Good Pants. And what’s that I see? Niall’s little yellow head, with a floral patch on his elbows? 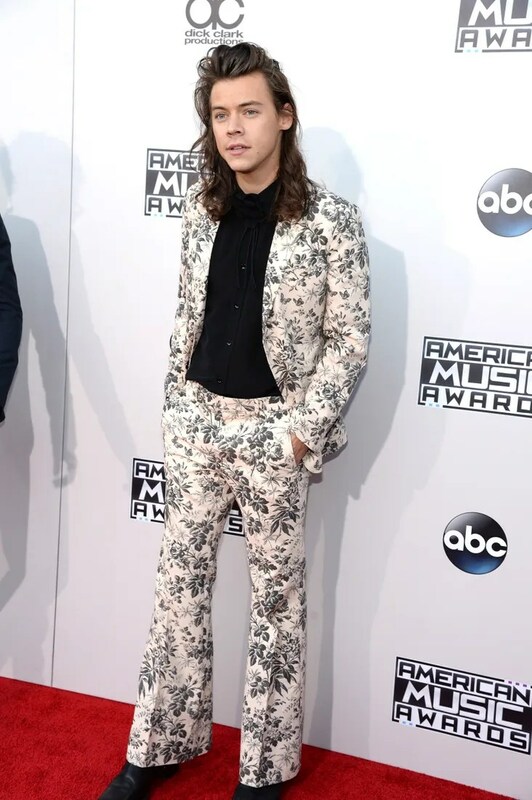 Harry’s enthusiasm for flower prints is downright infectious. One thing I noticed when brainstorming this list was that most well-dressed men either wear florals and pastels regularly, or not at all. With the exception of the stray pink or light blue button-up or t-shirt, which barely counts IMO, it seems like these springy styles just aren’t a part of most mens’ day-to-day fashion lineup. But who knows? Maybe all fashionable gents are just one well-made pastel tuxedo jacket from entering the light side.